Shells have been used for jewelry for as long as women have existed and this page showcases a selection of beautiful abalone necklaces and pendants. 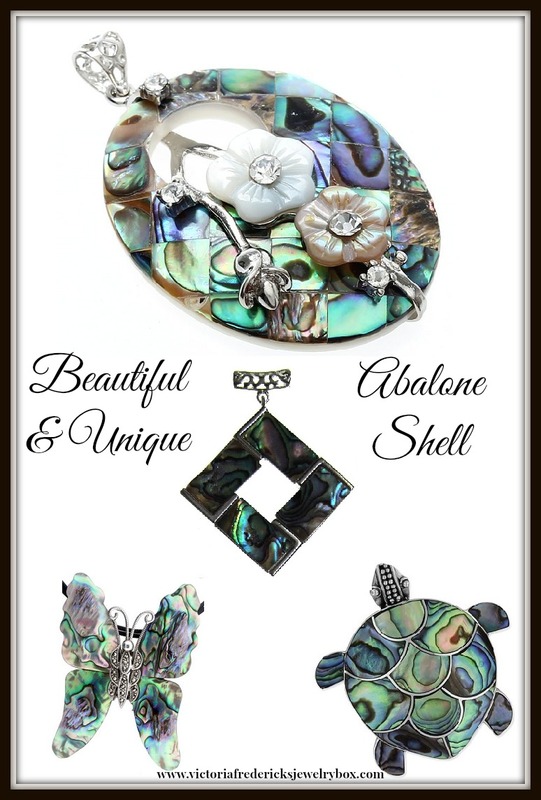 This is only one of our series of articles in our “Jewelry Box” featuring abalone jewelry. If you are looking for a gift for a birthday, anniversary, Mother’s Day, Valentine’s Day or Christmas, an abalone shell necklace would make a beautiful, unique and cherished choice. You will find something here to suit every taste and every budget. Where Does Abalone Shell Jewelry Come From? Abalone is a sea mollusk and the inside of shell has a beautiful iridescent surface which is ideal for jewelry. The colors depend on what the shell fish has eaten. This is a truly awesome design using the abalone shell as a background for flowers. The solid color blooms are quite beautiful situated on the rainbow of color offered by the abalone shell. Due to the nature of Abalone Shell, the colors may vary, but the beauty of the piece would still be undeniable. A great gift for any occasion. This particular pendant is not very expensive even though it may look like it would cost a great deal more. 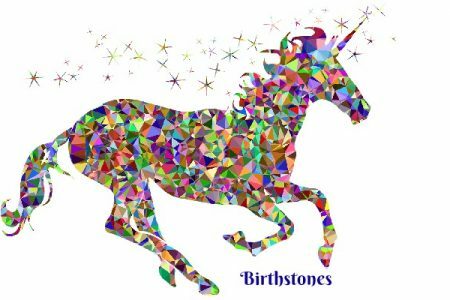 This is a pendant only so you would either need to wear it on a chain you already own, or purchase the chain to go with it. If you prefer a large modern design, then this pendant may well be just what you seek. This colorful necklace has a lattice connector bail to thread the cord or chain through to make the necklace. I included this pendant because of it’s unique and beautiful setting. However, do note that you would have to purchase the necklace separately. It would be stunning on a black cord necklace, but the cord is not included. Abalone Shell Sterling Silver Marcasite Butterfly Pin/pendant on 2 Strand 16Check PriceAbalone Shell necklaces often have the appearance of intricate designs fashioned together to make a stunning, yet very recognizable image. For Instance, consider this butterfly! The sections have all been joined together to create a gorgeous pendant. Because of the variety of colors, it looks like a very intricate piece and truly very beautiful. The pendant also features another very popular detail. It has a sterling silver marcasite butterfly body that is quite complimentary of the abalone shell wings. Another big plus for this piece is that the butterfly can be taken off of the necklace and worn as a brooch. The brooch pin is already attached to the back of the butterfly. This beautiful necklace features a sterling silver hummingbird and flower on a background of blue and green abalone shell. The necklace would truly be the perfect flower to give to a wife or mother for Mother’s Day, a birthday or just to say I love you. After all, this is a flower that will never die! 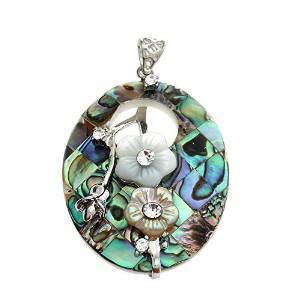 This gorgeous necklace is made of a combination of colors of abalone shell and makes an exquisite showpiece. The necklace measures 18 inches long. Both of these pendants bring immediate thoughts of sun and the beach, which is completely understandable since abalone is from the ocean. They are totally different designs, but both beautifully showcase abalone shells. Either of these necklaces are sure to draw admiring eyes and many compliments. Due to the nature of Abalone Shell, the colors may vary on any of the featured necklaces, but the beauty of the pieces would still be undeniable.